Twickenham Jazz Club is a long running Jazz Club that hosts superb Jazz and hospitality in a welcoming, listening atmosphere. The Club features some of the best intuitive and genuine Jazz musicians in the world. It’s authentic and intimate environment give the feeling of what a ‘proper’ jazz venue should be. 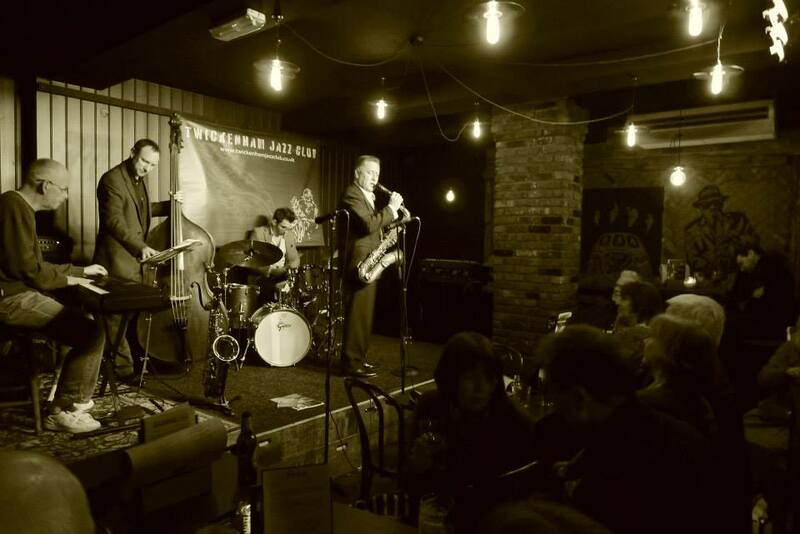 Showcasing jazz gigs on a regular basis bringing in local and international acts the Twickenham Jazz club is a great venue place especially for a more relaxed but also traditional listening atmosphere to really appreciate Jazz music.